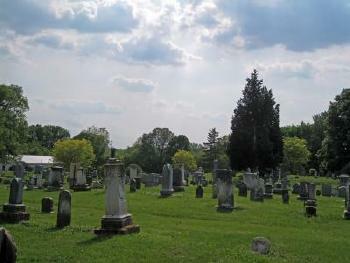 Old Basil Cemetery Old Basil Cemetery (named this because there is now a New Basil Cemetery as well) is located in Baltimore, on Market street. 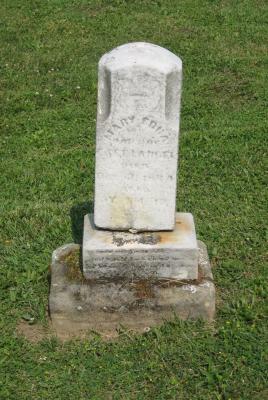 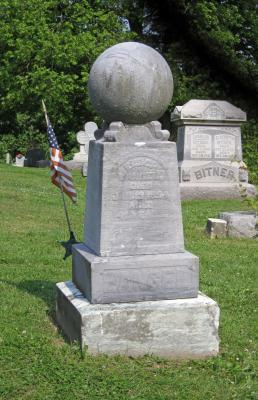 [S2328] Isaac B. Langel Cemetery Marker, Old Basil Cemetery, Baltimore, Fairfield Co, OH. 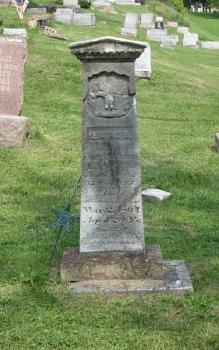 [S2321] Mary Edna Langel Cemetery Marker, Old Basil Cemetery, Baltimore, Fairfield Co, OH. [S2311] Ezra Langel, Mary E. Langel and Cora E. Langel Cemetery Marker, Old Basil Cemetery, Baltimore, Fairfield Co, OH. 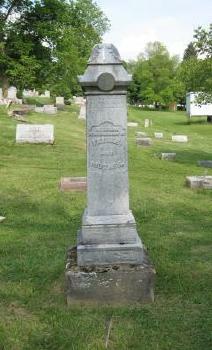 [S2319] Enoch Langel Cemetery Marker, Old Basil Cemetery, Baltimore, Fairfield Co, OH. 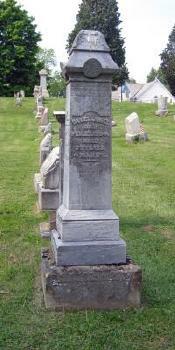 [S2310] Daniel Langel and Susannah Langel Cemetery Marker, Old Basil Cemetery, Baltimore, Fairfield Co, OH. 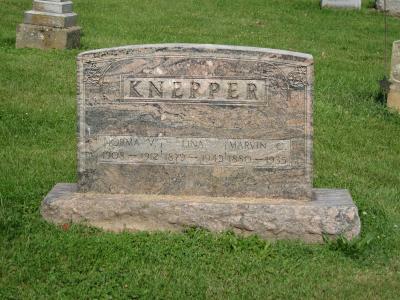 [S2326] Norma V. Knepper, Lina Knepper and Marvin C. Knepper Cemetery Marker, Old Basil Cemetery, Baltimore, Fairfield Co, OH. 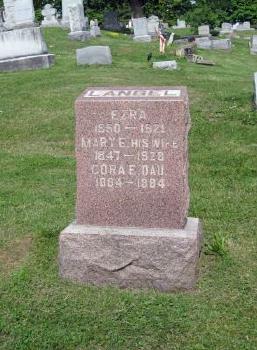 [S2312] Elnora B. 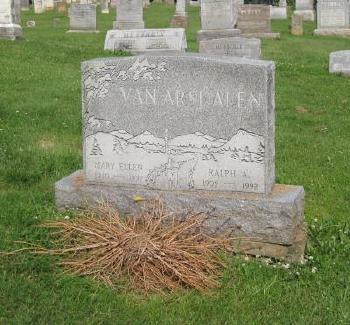 Van Arsdalen, Nathan M. Van Arsdalen and Dewey E. Van Arsdalen Cemetery Marker, Old Basil Cemetery, Baltimore, Fairfield Co, OH. [S2315] Mary A Pearcel, Ohio, Deaths, 1908-1953, Mary A Pearcel. 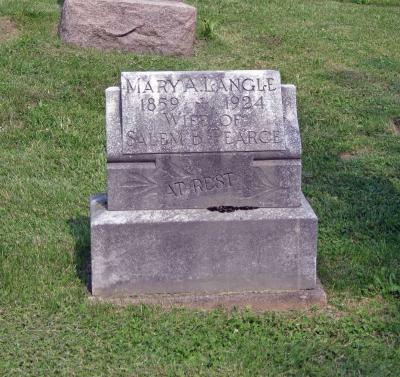 [S2317] Mary A. Langle Pearce Cemetery Marker, Old Basil Cemetery, Baltimore, Fairfield Co, OH. 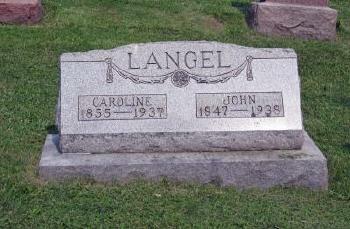 [S2316] Caroline Langel and John Langel Cemetery Marker, Old Basil Cemetery, Baltimore, Fairfield Co, OH. [S2324] Columbus Dispatch, January 15, 1937, 6A. [S2313] Mary Ellen Van Arsdalen and Ralph A. 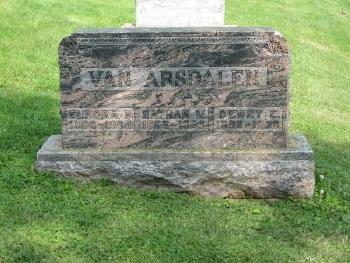 Van Arsdalen Cemetery Marker, Old Basil Cemetery, Baltimore, Fairfield Co, OH. [S2315] John Langel, Ohio, Deaths, 1908-1953, John Langel. 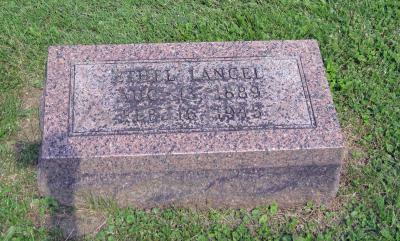 [S2314] Ethel Langel Cemetery Marker, Old Basil Cemetery, Baltimore, Fairfield Co, OH. 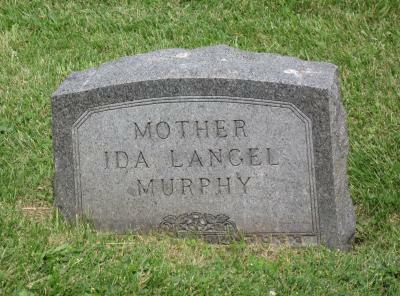 [S2318] Ida Langel Murphy Cemetery Marker, Old Basil Cemetery, Baltimore, Fairfield Co, OH. 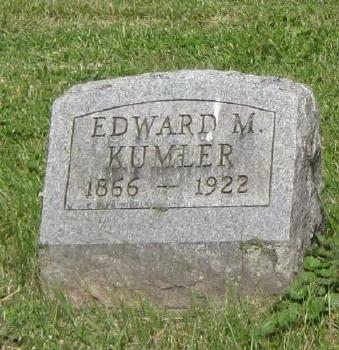 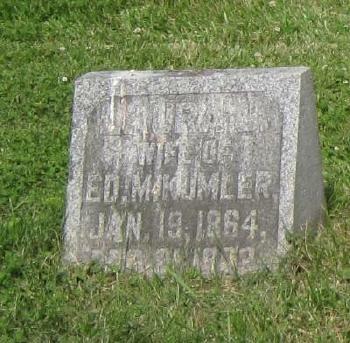 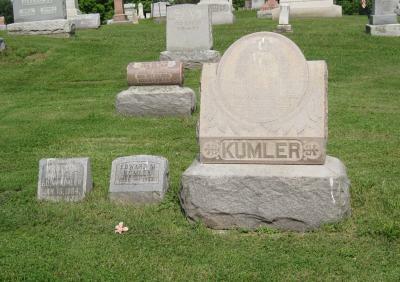 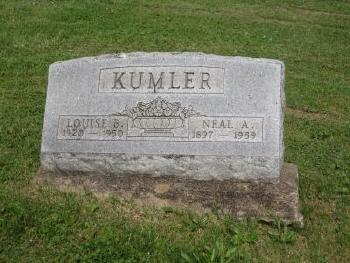 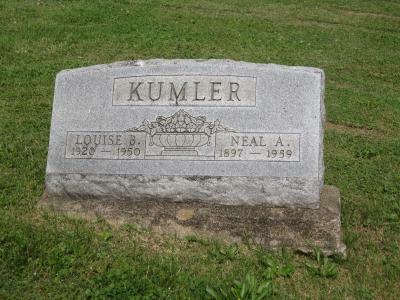 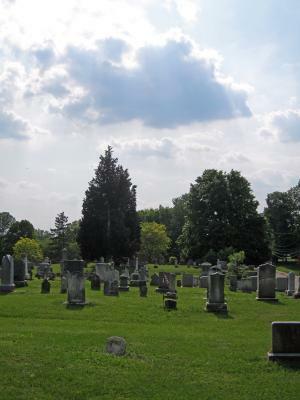 [S2323] Louise B. Kumler and Neal A. Kumler Cemetery Marker, Old Basil Cemetery, Baltimore, Fairfield Co, OH.